I am a fan of SpaceX and the work that they are doing to get the human race to Mars and beyond. I am also a fan of having new desktop wallpapers. Browsing the web I saw a link to SpaceX’s unsplash.com profile, and instantly wanted their incredible photos as my desktop wallpaper. My goal was to always have the latest photo without constantly checking the Unsplash profile. So, I put my computer to work. 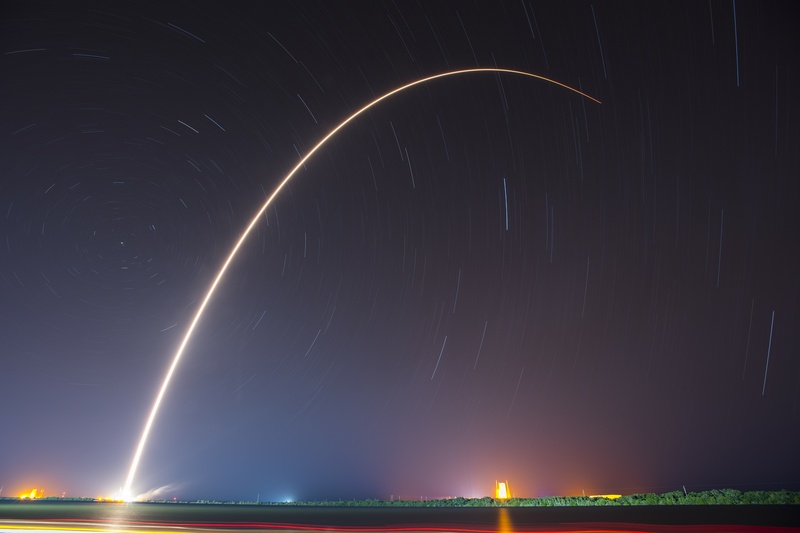 I wrote a small NodeJS bash script that checks SpaceX’s Unsplash profile, and then downloads the latest photo and sets it to my desktop wallpaper. I utilized an NPM package that lets you set the wallpaper on MacOS, Windows, and Linux.